Article written by Jaz Henry. He studies English Literature and Philosophy and always thought the world of marine conservation was slightly out of his grasp, not having studied Biology or Zoology. So, this summer, he decided to let experience decide whether pursuing this line of work is the right choice for him. 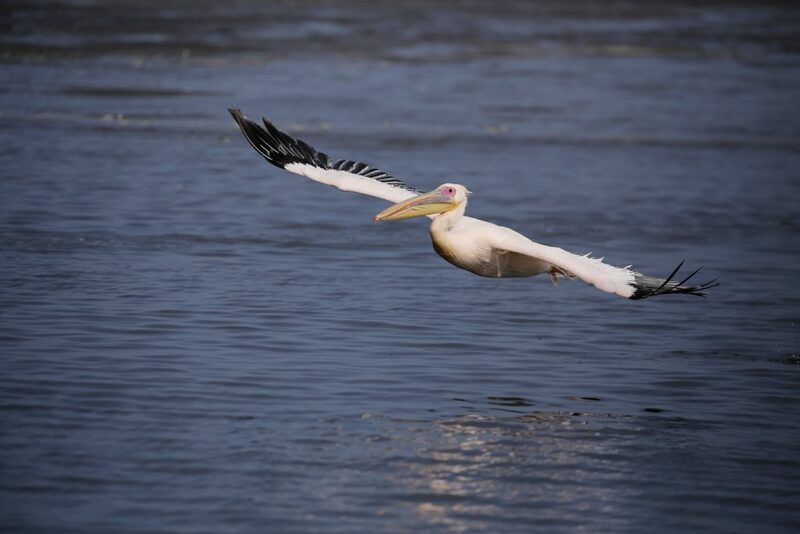 After applying to various projects, he was accepted as an intern for the Namibian Dolphin Project. This is the third post in a series of articles recounting his weekly experiences as a humanities student in a world of science and conservation. Another week, another journey. While I can say that this week was not as hectic as the last two, it was not short of weird and wonderful moments. To start the week, a beautiful scene which made me eat my sarcastic words from last week’s article when I said “[i]t might seem like it’s all life and beauty on Blue Planet”. 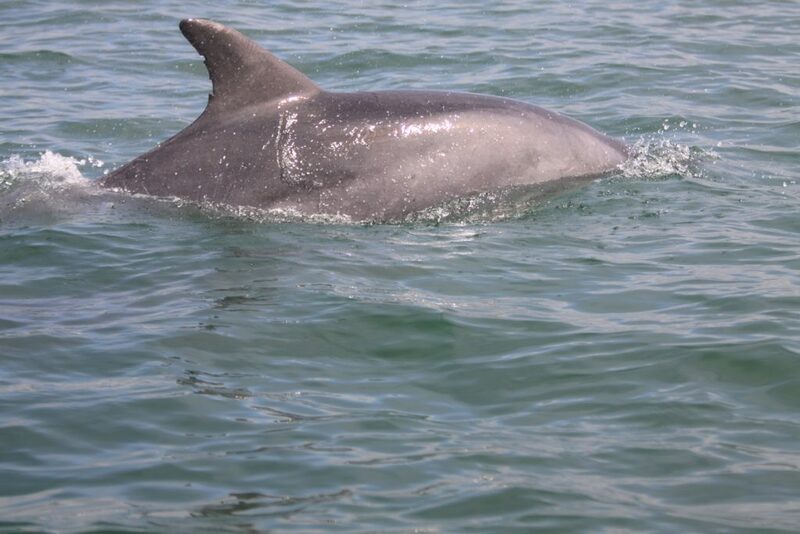 We began that day by observing bottlenose dolphins in the lagoon, before we had even launched the boat. Keeping an eye on their progress, we hurried to get on the water and ended up following a large group of around ten dolphins for two and a half hours. Immersed in a feeding frenzy, the cetaceans surrounded our vessel and rushed across the surface of the ocean, hunting fish. 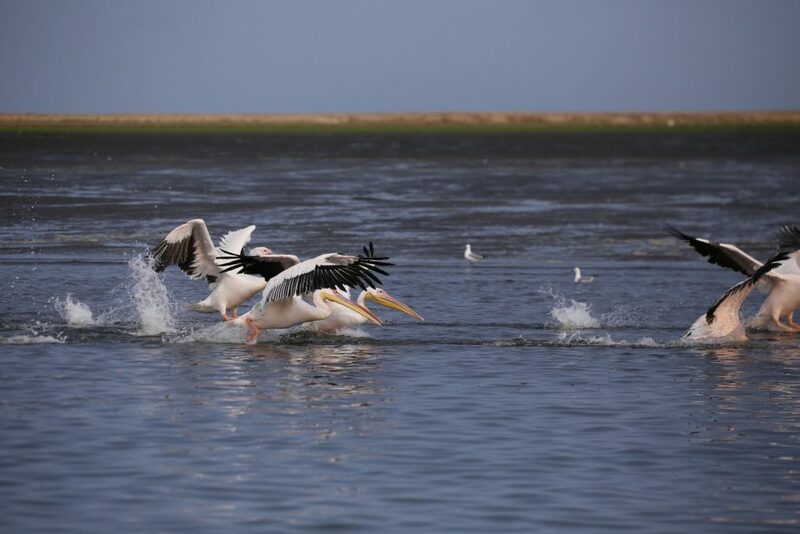 What made this experience stand out, was the addition of groups of pelicans and Cape fur seals all together behind the dolphins, nabbing the fish that managed to jump out of the reach of the cetaceans. It was an immense sight and depiction of the food chain. As if the whole scenario was not awesome enough, a bronze whaler (Carcharhinus brachyurus) breached into the air multiple times beside one of the tour boats nearby. 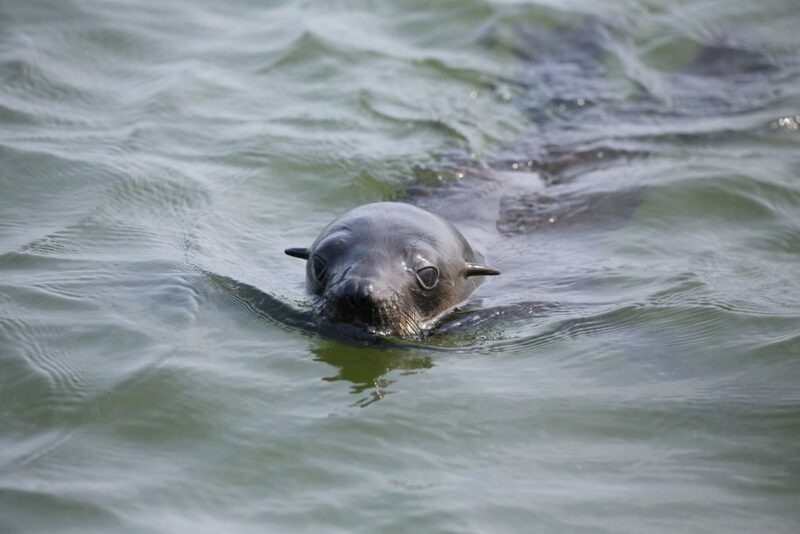 This all occurred just offshore, where the cetaceans were feeding, and thus seals and jackals could also be sighted on the beach in the background. It was the best kind of sensory overload. Dolphins, pelicans and seals, all feeding together. An interspecies banquet. Photographers (left to right): Darren DuPlessis, Simon Elwen, idem. To counterbalance the lively ecstasy of this encounter, we were called out a few days later for a Heaviside’s dolphin stranding on the west stretch of beach around Walvis Bay. The animal was dead, but well preserved. 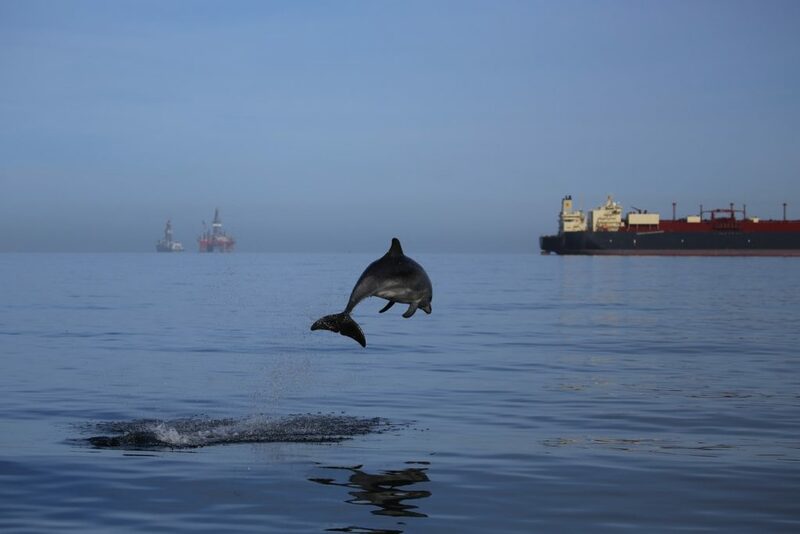 Whilst one may wish that the animal was never stranded in the first place, such specimens are perfect opportunities for the NDP to collect valuable data on the health and condition of the Heaviside’s dolphin population around Walvis Bay, a population that the project monitors closely. As such, we dissected the animal on the beach and performed a brief necropsy. We found that its lungs were riddled with worms, something Heaviside’s dolphins commonly suffer from, and it can kill them in extreme cases. 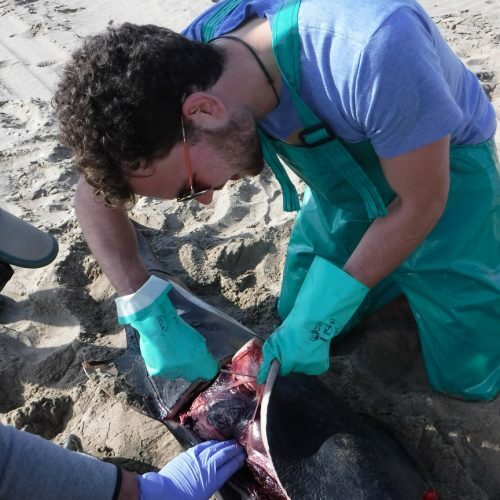 I had recently been involved in the dissection of a pygmy sperm whale and the experience came in handy as I could take blubber and skin samples, dissect lung and kidney tissue, and analyse these each in turn. I felt comfortable during this process and my mind was more focused on the task at hand than the gore. Experience was already paying off, and it felt good knowing that the morbidity I had felt during the last necropsy had now translated into a practical skill. Noise pollution wins this week’s problem. 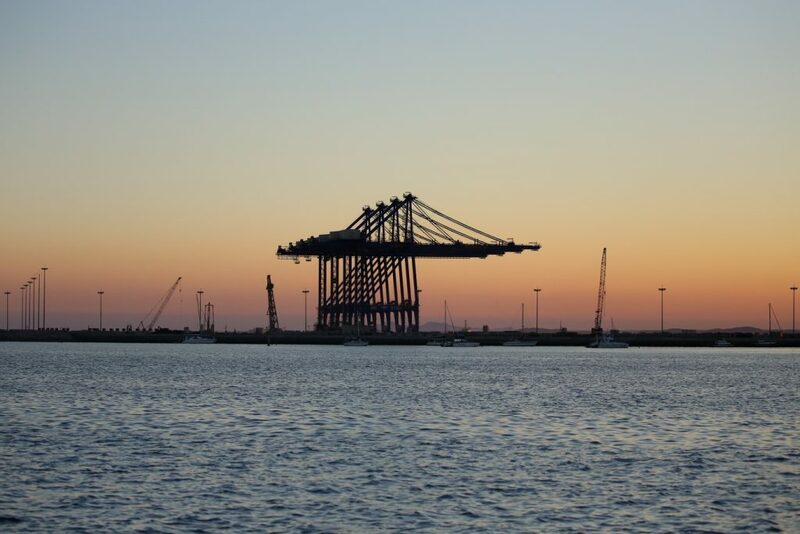 In the actual bay of Walvis Bay, there are numerous industrial ships anchored everywhere. Some of these ships are tied together to lower anchoring costs, resulting in sights such as eight huge shipping freighters that float adjacent to each other, casting a threatening shadow. Furthermore, there is an oil rig that stands tall and ugly at the edge of the bay. The issue is that all these boats and rigs leave all their equipment such as sonar on and running, so that they are emitting noise all year around throughout the bay, even if they are not being used. Sonar has been shown to be a factor leading to mass strandings of marine mammals and certain species (such as the Beaked whale) are especially sensitive to the mid-frequency noise of sonar. Add to this the noise from the eager tour boats that I have previously mentioned, and the level of noise below the surface in the bay becomes a concern. The NDP is attempting to tackle this issue by conducting research on the effects of noise pollution on cetacean behaviour, so as to be able to officially underline the extent of the problem. They have made some progress already, but these effects are hard to quantify and analyse precisely and it remains a considerable task to fully understand the ins and outs of the issue. What I learned this week is a compilation of the lessons I learnt in the previous weeks. Conservation is complex, and it is crucial to address that complexity without being overwhelmed. It is easy to think conservation is one benevolent journey after another and that once you get into it, you will be making a difference with everything you do. The reality is that for every problem you think you find a solution to, another one will appear. In these three weeks I have encountered one issue facing cetaceans and other animals after another, be that noise pollution, tourism or entanglement. There were moments where it felt a lot like there is no way of solving all these problems without new ones coming up, and sometimes that is the case. The amount of death I have been exposed to during my stay furthered these thoughts. But when you witness scenes like the feeding frenzy of dolphins, pelicans and seals, or the journey of a mother humpback whale with her calf and all the other moments where nature shows itself at its finest, you realise that while bad things will always happen, you are not trying to prevent death or reverse the laws of nature, you are trying to minimise human impact on the natural way of things and protect the lives of living beings that cannot communicate to us through words what imbalances exist. Focusing on one problem at a time and doing what you can to solve that problem is one weight added in favour of nature, tipping the scales ever so slightly towards the animal’s side. 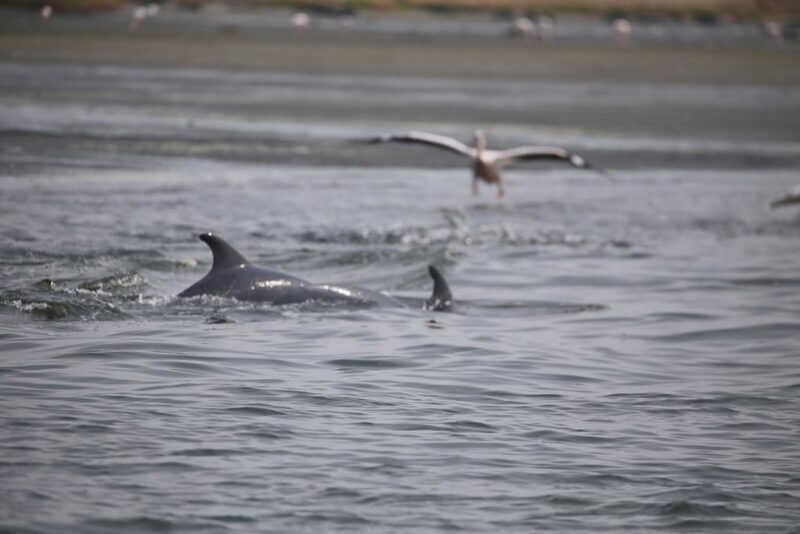 You can find more information on the research, conservation and outreach projects of the Namibian Dolphin Project on their website. Here you can also check for upcoming internship opportunities if you want to experience Namibian conservation work firsthand.